Need ice and need it in a hurry? 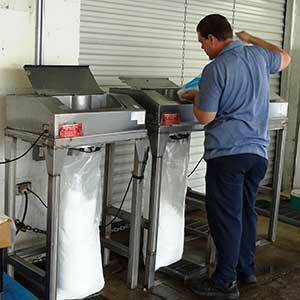 Save money by picking up your ice at our EZ Drive Thru location at 8257 Gulf Freeway, Houston, Texas 77017. 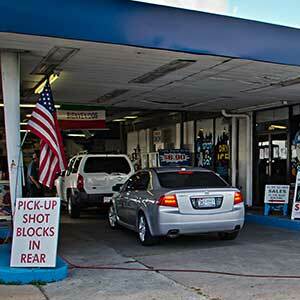 Stop by our location today and find out why we’re Houston’s #1 Ice Supplier. Need more information, please call 713-941-7733 or click here to request more information. 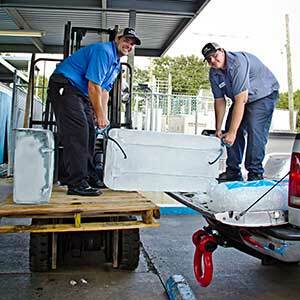 Ice Express is the premier emergency and special event ice distributor in the Greater Houston Area. We sell both wholesale and retail to commercial and retail customers.